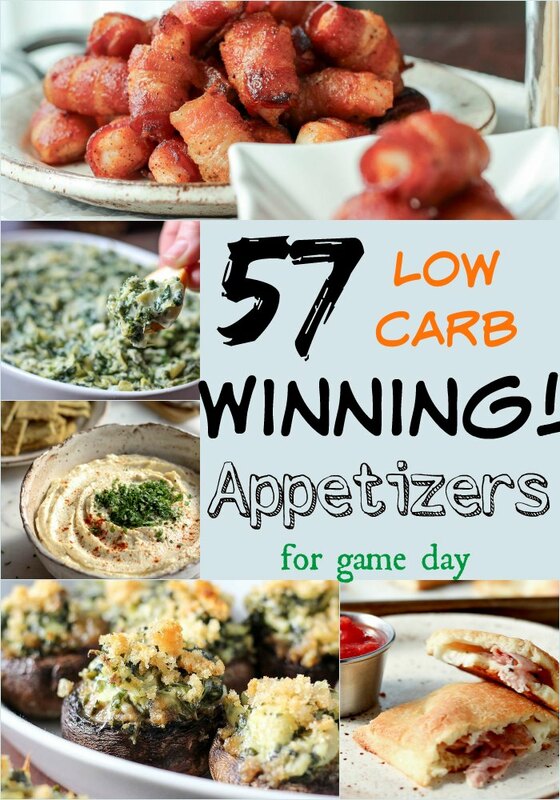 Home » 57 Great Low Carb Superbowl Appetizers! 57 Great Low Carb Superbowl Appetizers! Yes, 57 Great Low Carb Super Bowl Appetizers for those of you on a sugar-free or ketogenic diet. You have everything here to make your Superbowl Party complete. No penalties here, just add your favorite beverages. It’s no secret that I love low carb appetizers. I’ve mentioned it many times on the blog. There is something inherently fun about finger foods and bite sized savory morsels. 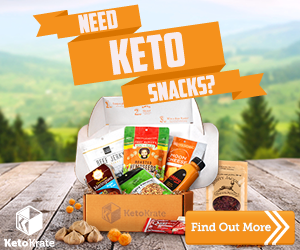 Those who just began a low carb way of eating may not know that many popular appetizer recipes are already low carb, and/or suitable for keto, too. And if not, it’s often easy to make an appetizer recipe low carb with a few simple ingredient swaps or thinking outside the box. This is a pretty comprehensive list, come on, 57 great low carb Super Bowl appetizer recipes is insane! 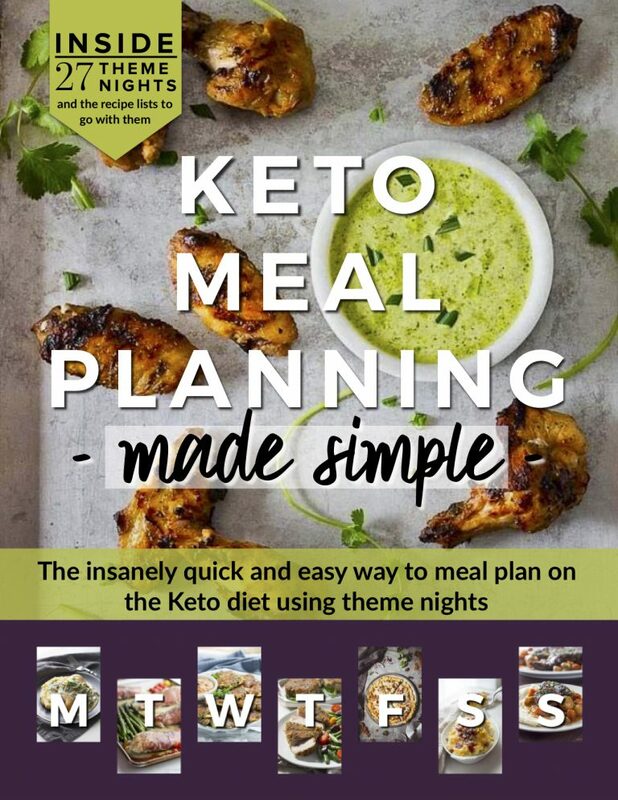 I’m including low carb recipes from some of my favorite low carb and keto bloggers along with recipes from some popular food blogs thrown in. 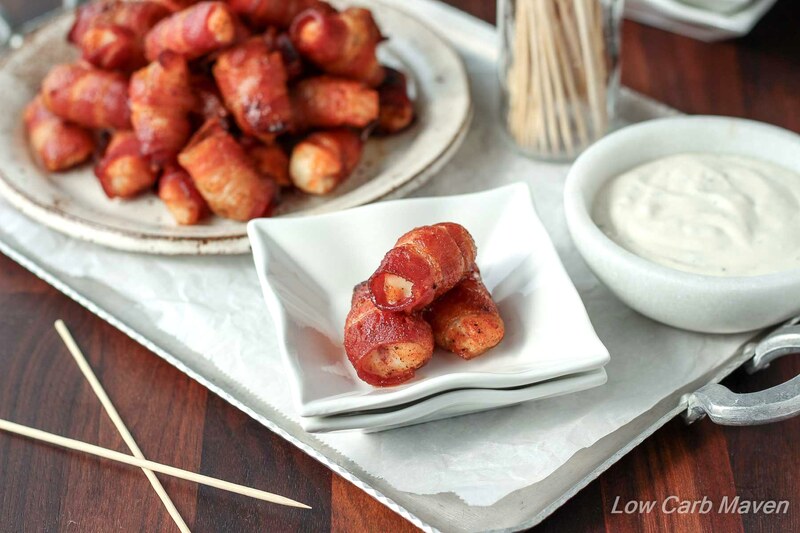 Ready for some low carb football appetizers??? LOW CARB CHIPS AND CRACKER RECIPES! Everyone enjoys a little crunch when they’re watching a football game. 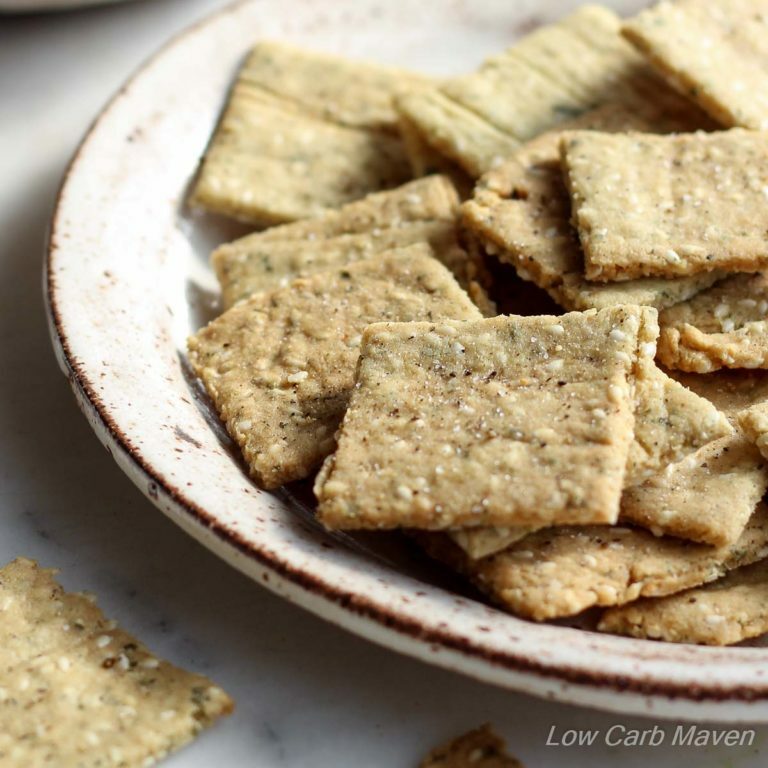 These low carb chips and crackers are perfect for any game day gathering. LOW CARB DIP & SPREAD RECIPES! Low carb spreads are a must for healthy cut vegetable trays (crudite platters) and low carb chips and crackers. 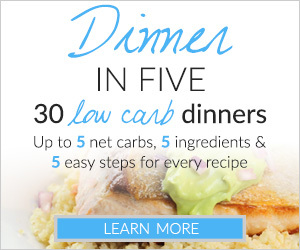 Served warm or cold, these low carb options are sure to please. 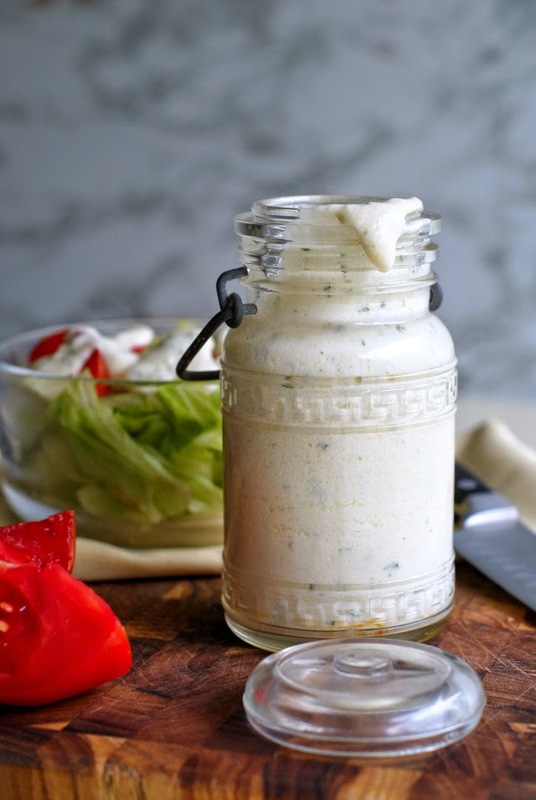 CREAMY LOW CARB SALAD DRESSING RECIPES! 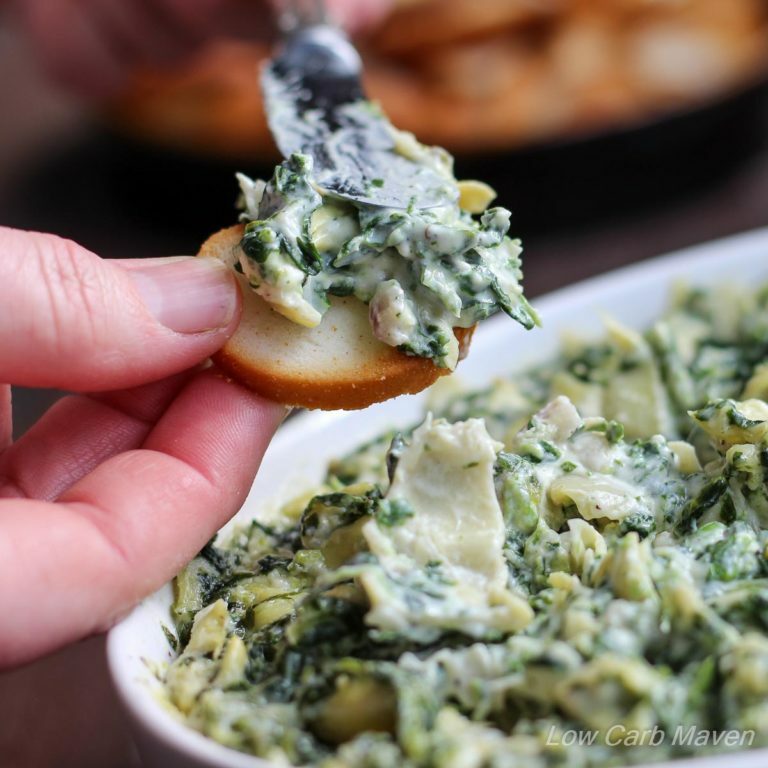 Sometimes you just want a tasty creamy low carb dip to serve with your vegetable platters. These recipes are easy and full of flavor. Don’t forget that a low carb salad is also an option for guests on game day! LOW CARB & KETO CHICKEN WING RECIPES! Chicken wings are always a hit on game day. These are some of the best low carb chicken wing recipes on the internet. 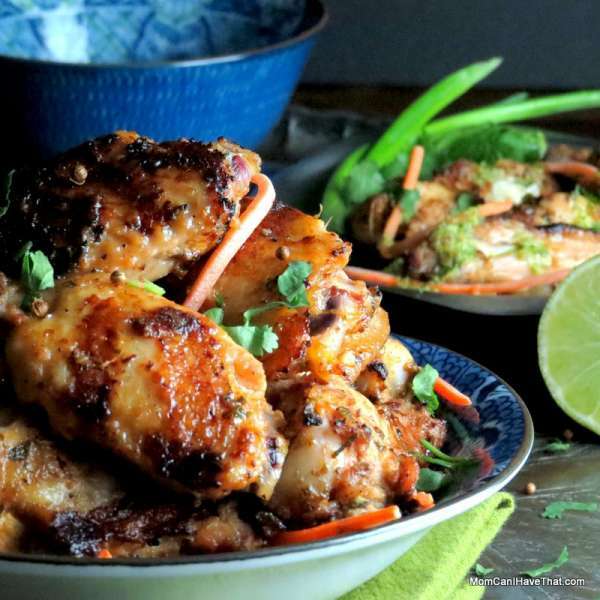 Serve a big plate of chicken wings at your gathering and watch them disappear! LOW CARB & KETO APPETIZERS! Cheese trays, stuffed peppers, stuffed mushrooms, roll-ups, pizza pockets and antipasto platters are great low carb options. Each and every one of these recipes is a winner! LOW CARB FINGER FOOD RECIPES! Bite-sized appetizers are always a hit. Who doesn’t like eating cute little portions with toothpicks? These low carb tiny snacking options will make you a winner in everyone’s eyes with these game day appetizers. 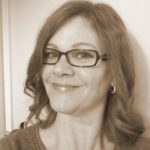 I’m so excited to find your site and recipes! My husband’s health and mine need fewer carbs and your recipes look like we don’t have to give up our favorites foods — just using and preparing a bit differently. I like to cook so am excited to begin! Thank you! What a great collection! And especially with the holidays coming up. Low Carb Chocolate lasagna…where have you been all of my life?! Loving all of your fabulous diabetic friendly options on your site and also in your round up. thanks so much for including our Easy Baked Wing Dings. Ohmygosh I want them all! <3 Thanks for including me in this tasty round-up!